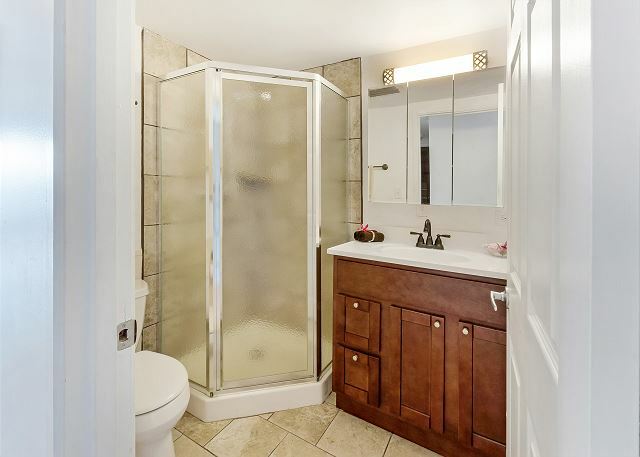 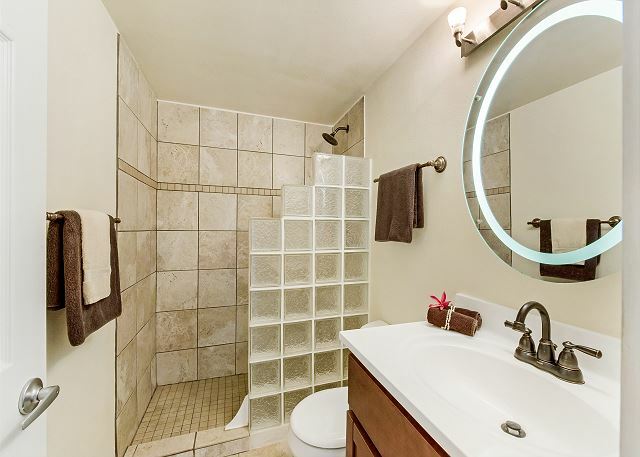 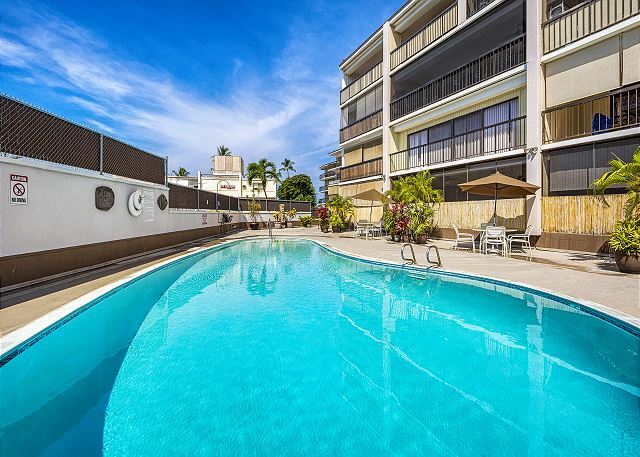 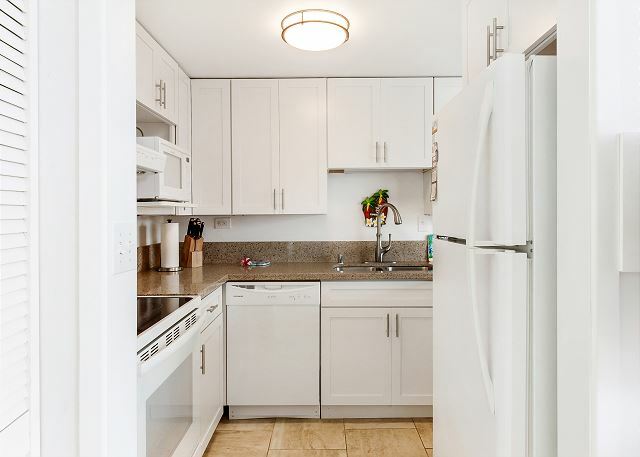 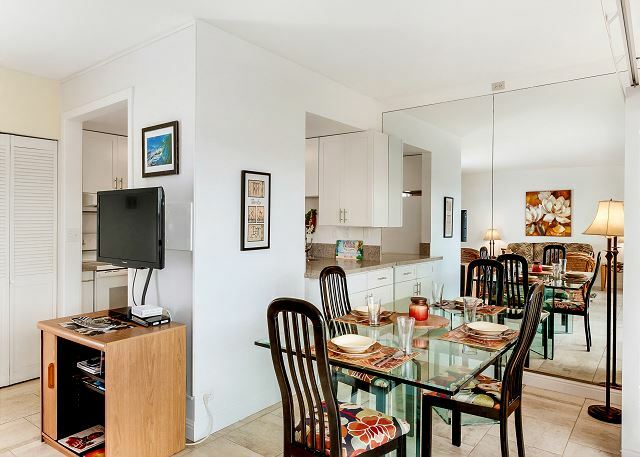 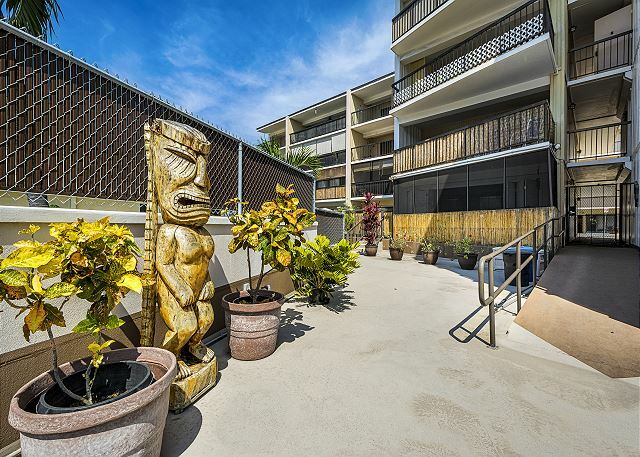 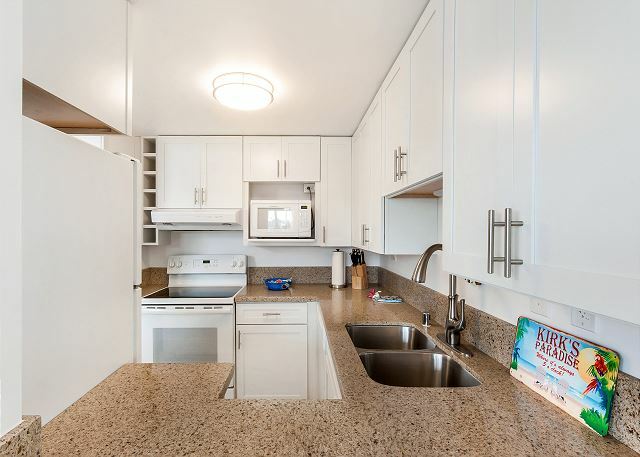 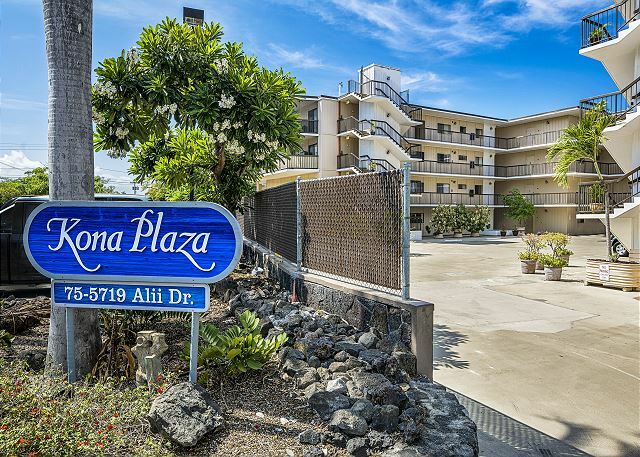 Beautifully updated 2-bedroom, 2 bath condo located in the convenient Kona Plaza right in downtown Kona. 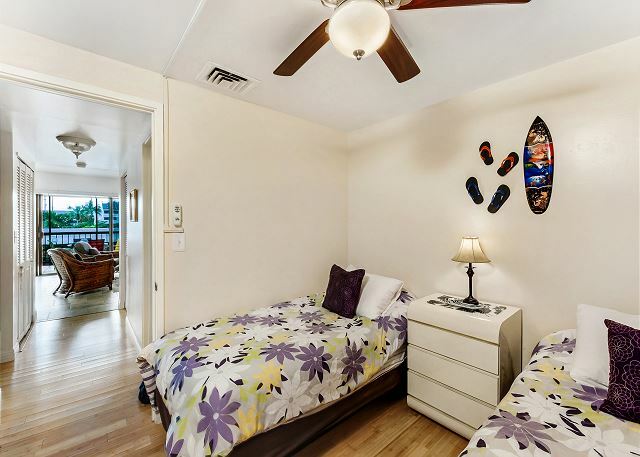 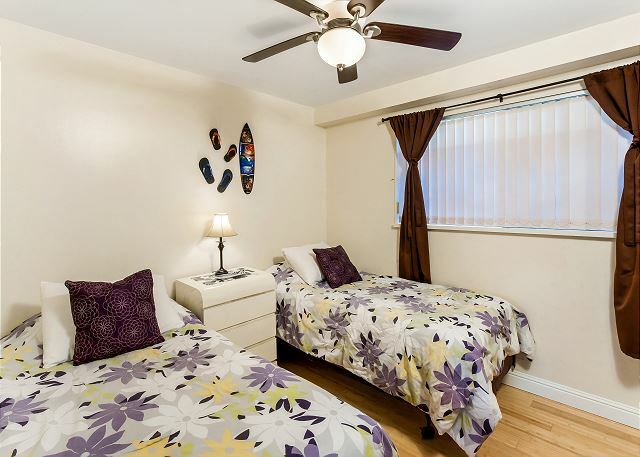 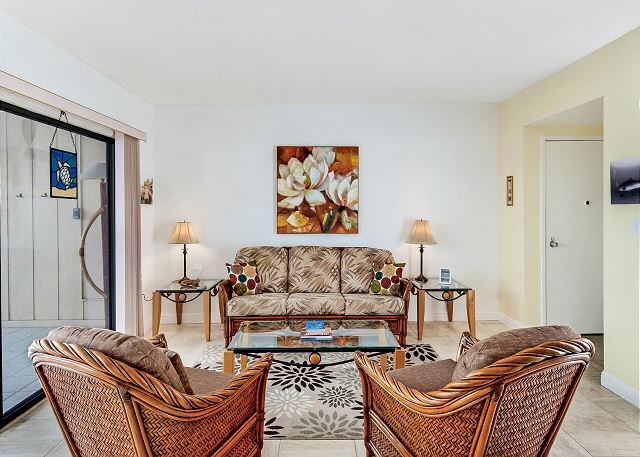 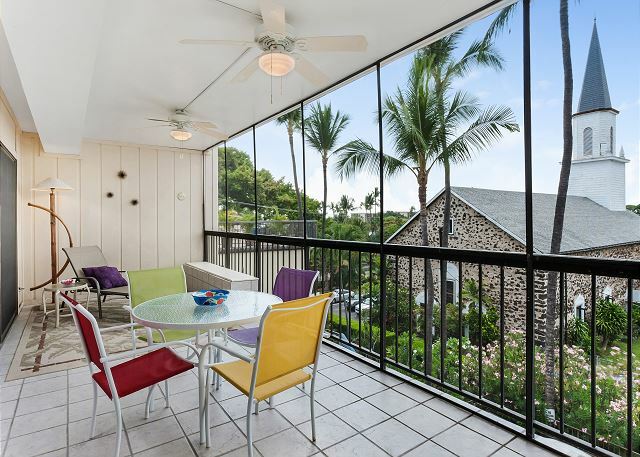 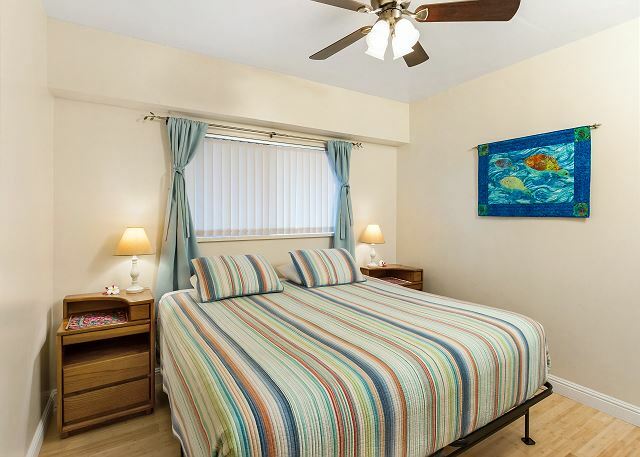 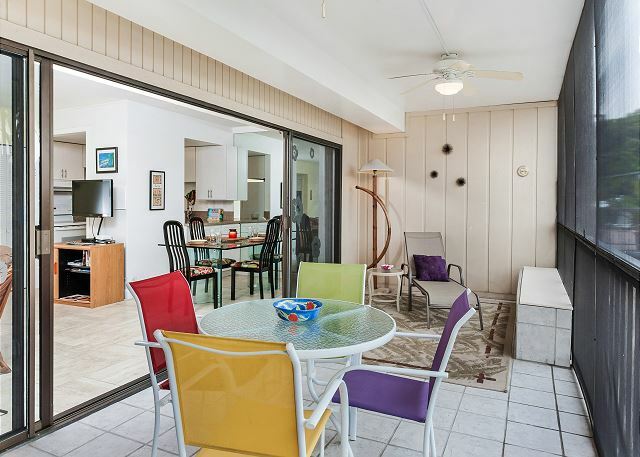 The unit has a huge lanai with a lovely view of Mokuaikaua, the first Christian church in the Hawaiian Islands. 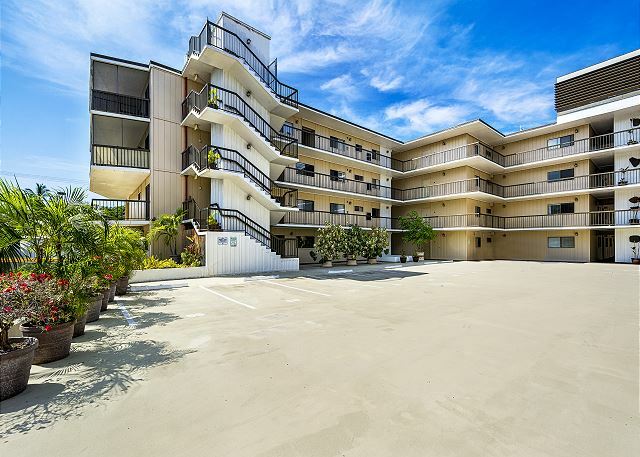 The complex offers FREE secure underground parking.